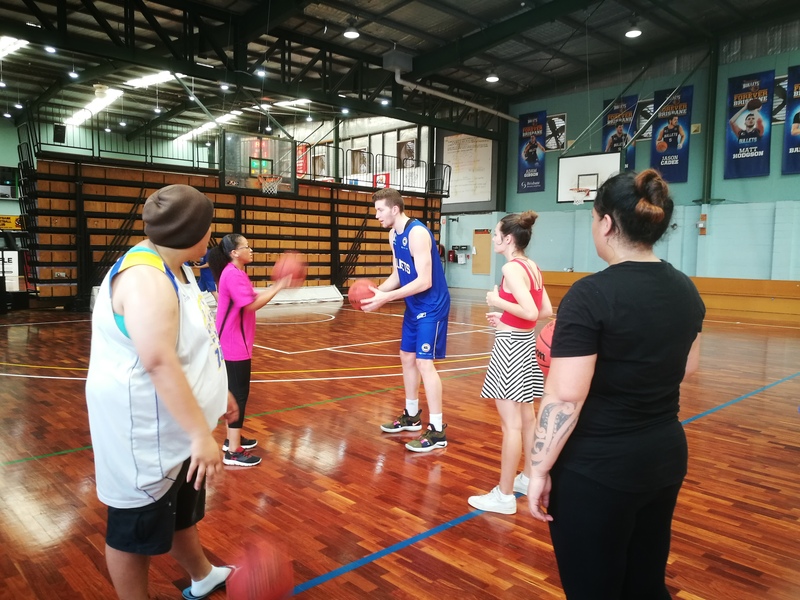 NBL club Brisbane Bullets are supporting Brisbane Youth Service (BYS) in our endeavour to break a Guinness World Record to raise awareness of youth homelessness. We hope to break the record for ‘Most people performing burpees’ during our annual event ‘Burpees for BYS’ on 6 April. The Bullets have been a corporate supporter of ours for last few years, taking part in multiple BYS events including ‘Daggy Jumper Day’. The Bullets support has also enabled us to hold ‘Burpees for BYS’ at their training location at the Southern Districts Basketball Centre. In order to break the world record BYS must have 1,500 people doing Burpees for 2 minutes. “Doing burpees for 2-minutes is going to be tough, but not as tough as some youth are doing it on the streets. At the Brisbane Bullets we are proud to be involved with BYS and raise awareness for an issue that many of us take for granted on a daily basis” said Matt Hodgson. “I think it’s fantastic the work BYS does in the community. Providing positive pathways for the younger generation to achieve their dreams is something that I am really passionate about. I’m looking forward to everyone coming together and showing their support for BYS. No matter how hard it is, every burpee goes towards positive change within our community” said Cameron Bairstow. Both Matt and Cameron will be in attendance representing the Bullets this Saturday, April 6, busting out burpees for young people who are homeless in Brisbane. You too can get involved by registering at www.brisyouth.org/burpeesforbys. It is a family friendly event and groups are encouraged. Burpees for BYS helps raise awareness and money for young people facing homeless, an issue which 4,500 young people face everyday in Queensland (ABS Census, 2016). The total homelessness rate in Brisbane’s Inner City rose 68% between 2011 – 2016 from 1,735 to 2,915 (ABS Census, 2016).